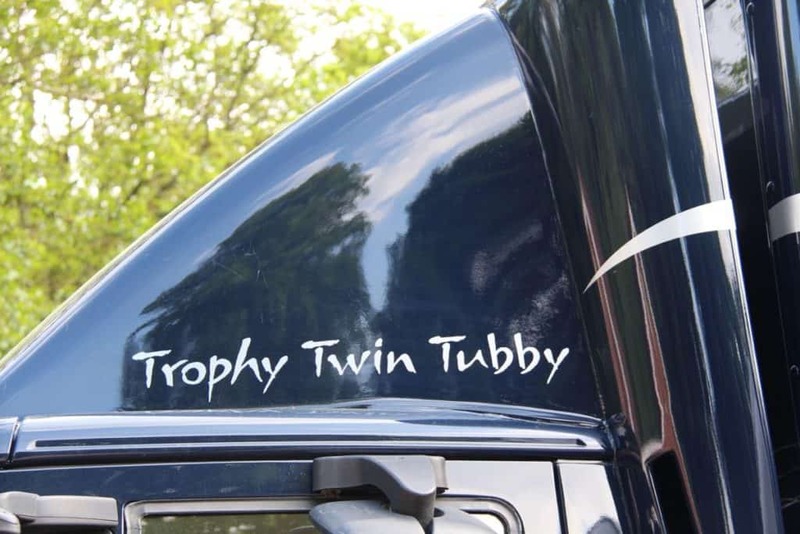 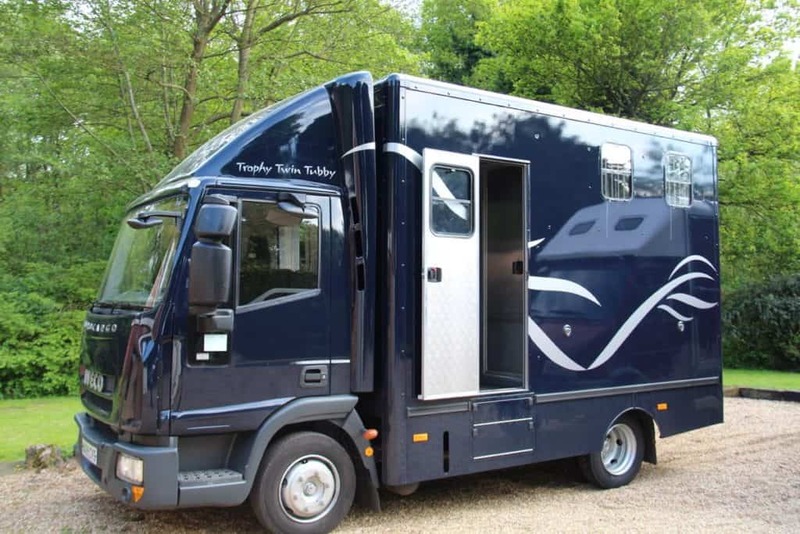 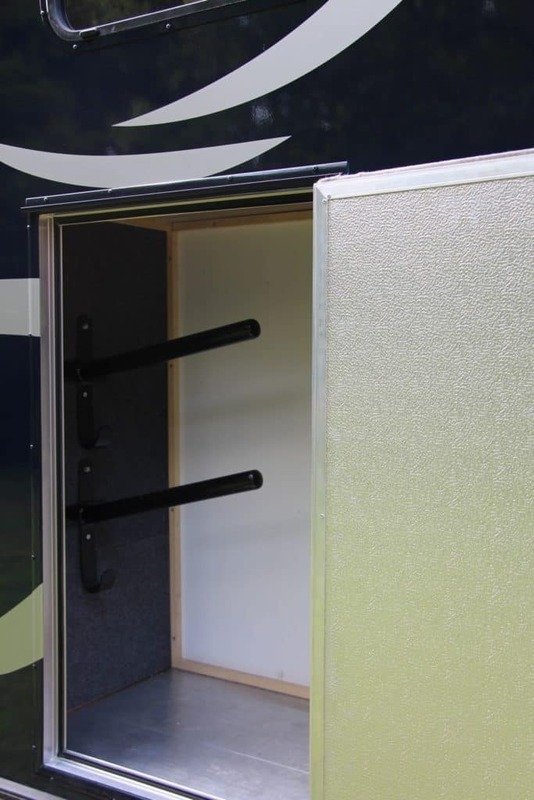 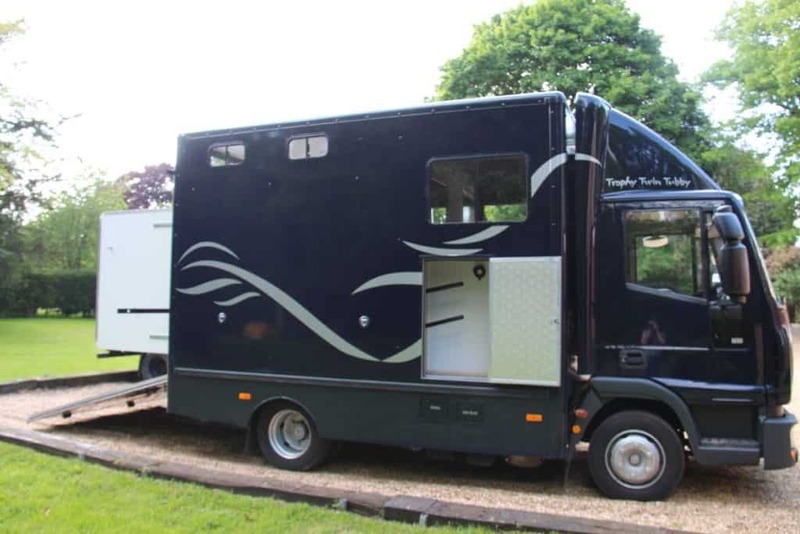 The Trophy Tubby is a very compact 7.5 Tonne rear load horse box that is built new, bespoke to your needs. 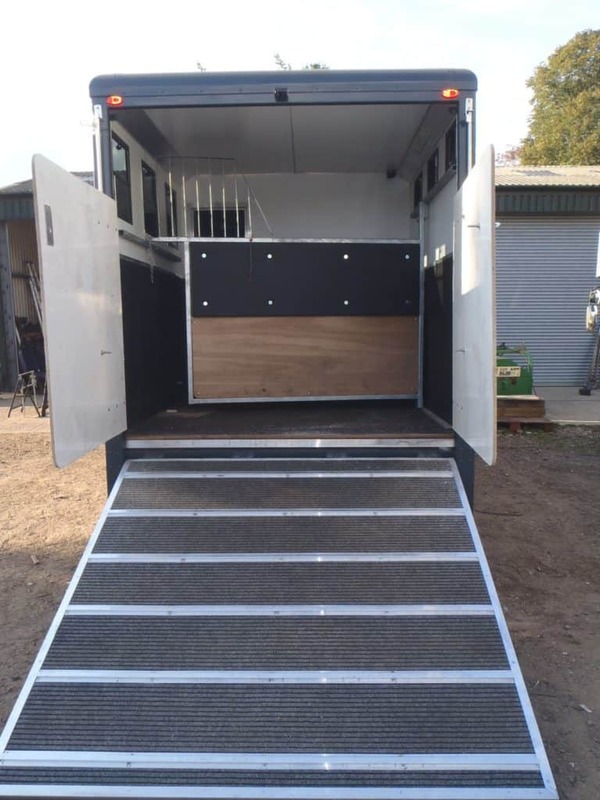 Its compact size, achieved by shortening the original chassis, means it is manoeuvrable and takes up less space when parked. 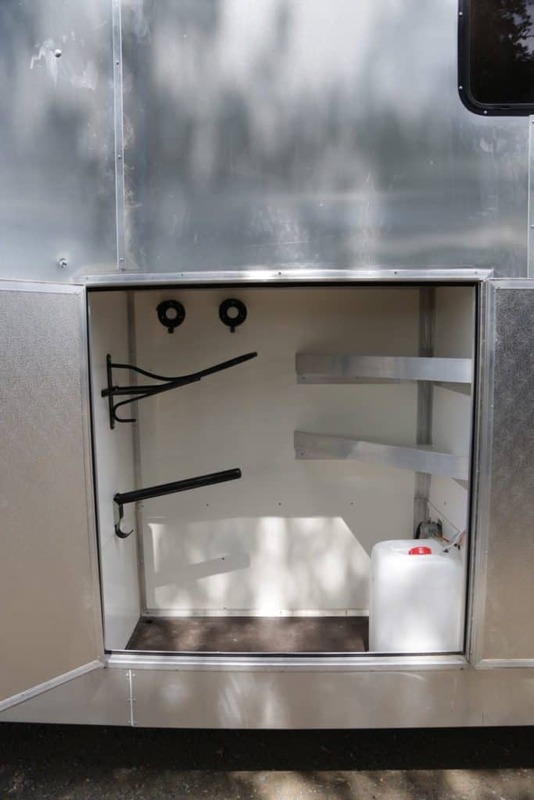 It is built to a high standard with living and storage to suit you. 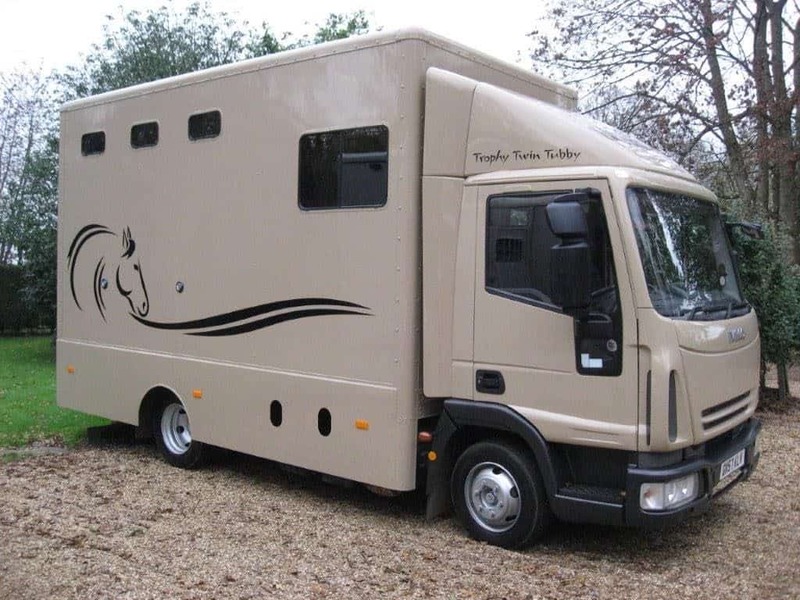 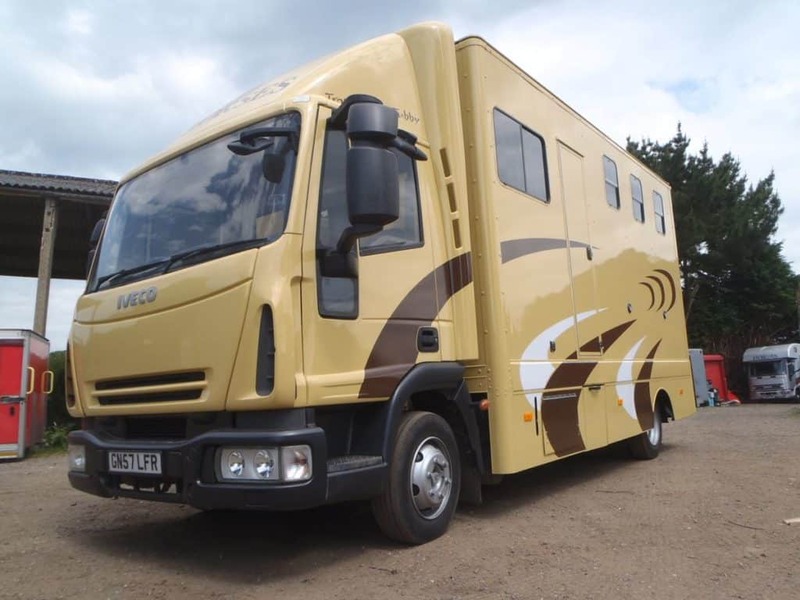 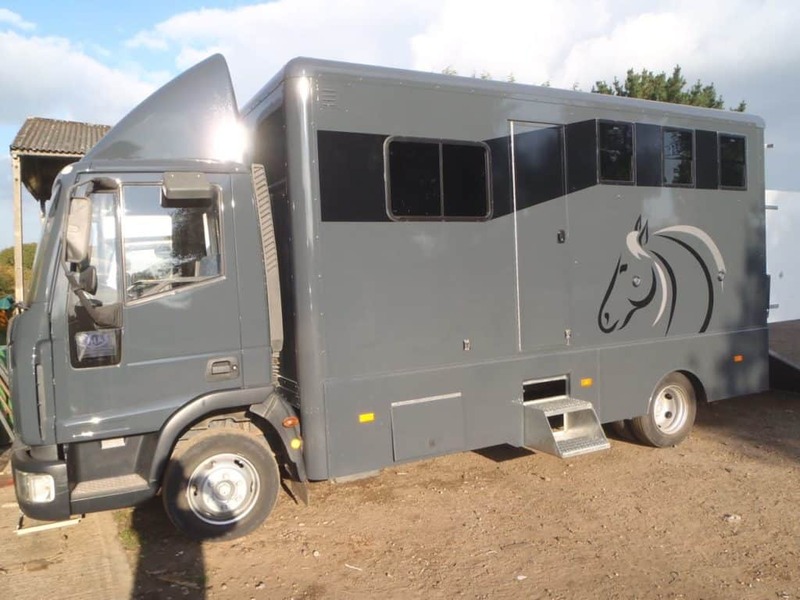 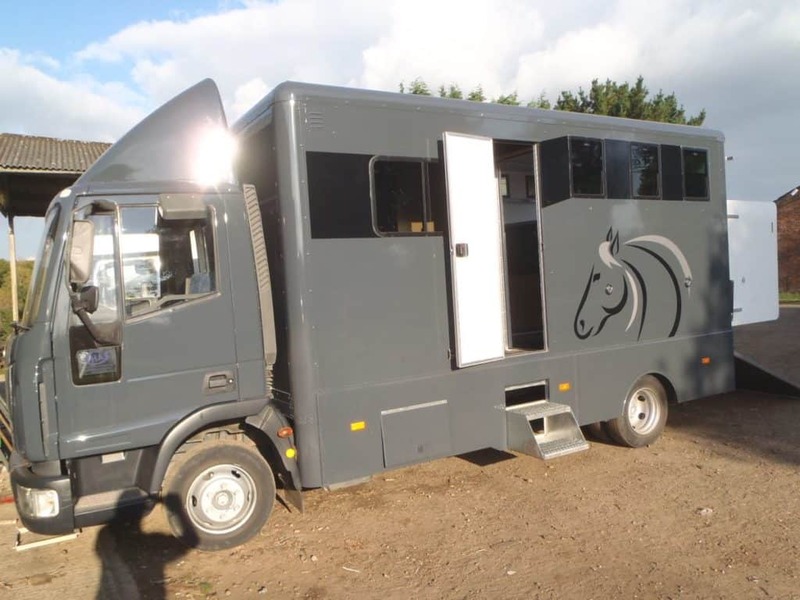 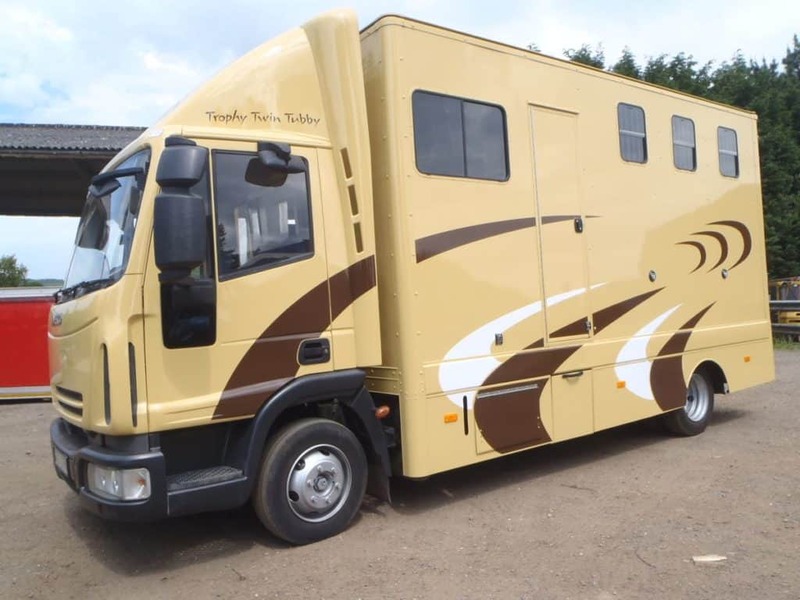 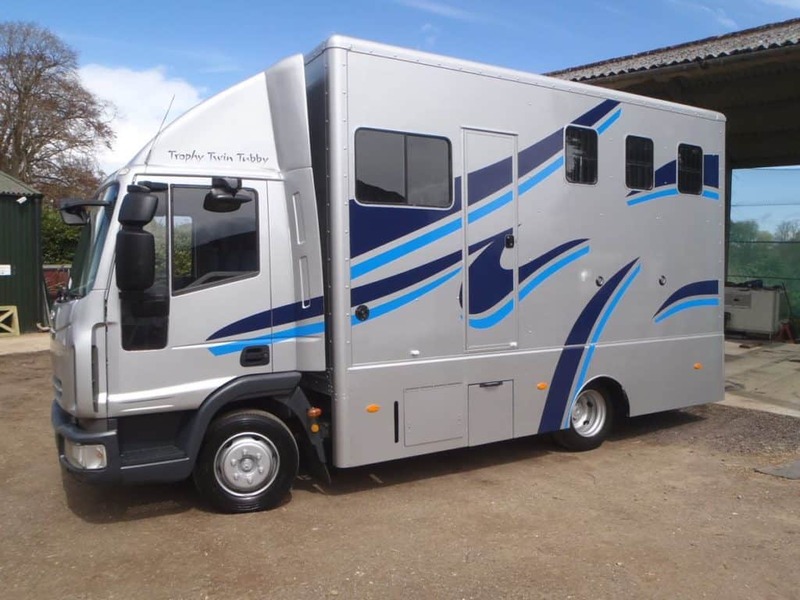 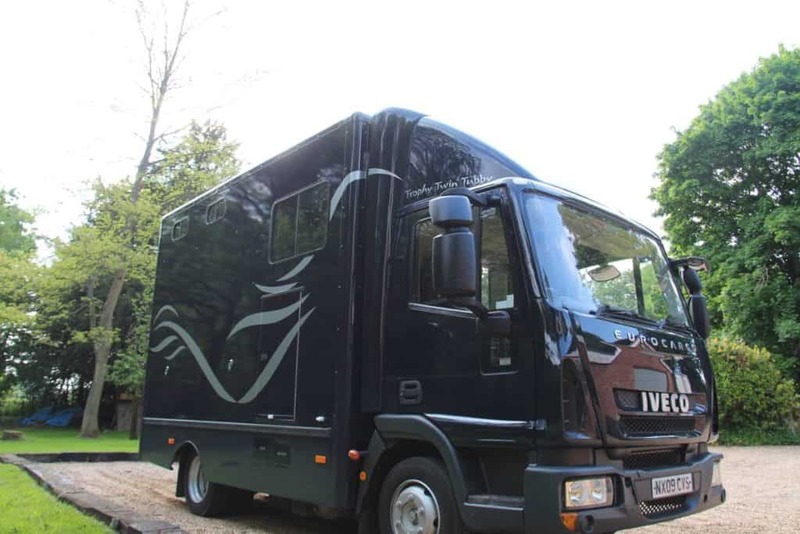 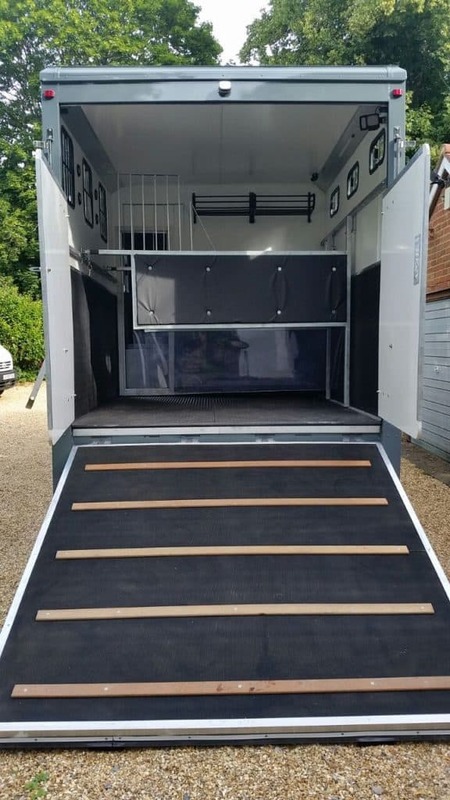 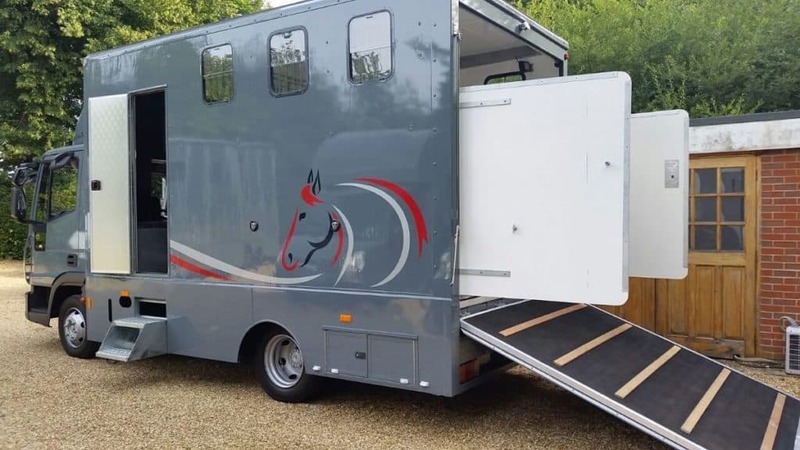 This horse box is particularly suited to those needing a large payload or transporting three horses where parking space is limited.